observe where numbers are found in the world around them. 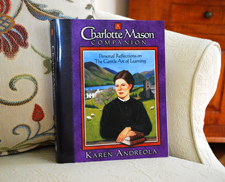 In the 1980s and then in the 1990s, when I wrote A Charlotte Mason Companion, we bounced around with math courses. 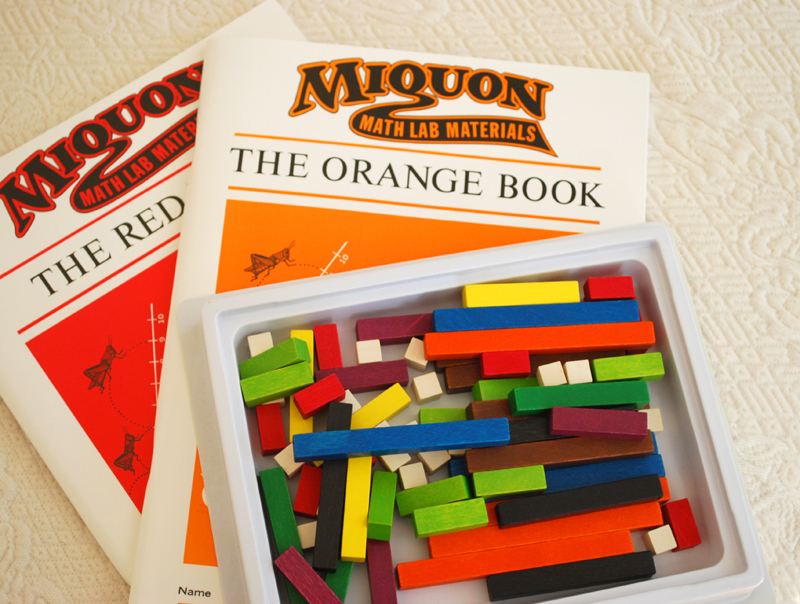 Miquon was popular with home educators in the 1980s. It has a character of its own. “How many ways can you write 12?” I’d ask. After my young student explored this on her own I’d give her a page like the one I’ve photographed. Miquon’s characteristic assignments make use of a young student’s inquisitiveness and preserve it. Maneuvering the rods, students find answers and come up with equations themselves. 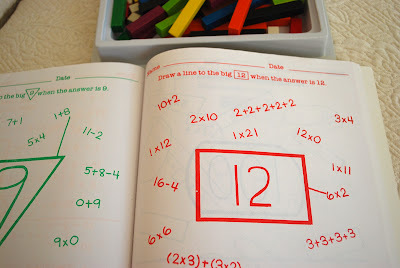 Miquon cleverly fosters mathematical reasoning and develops the language of math. 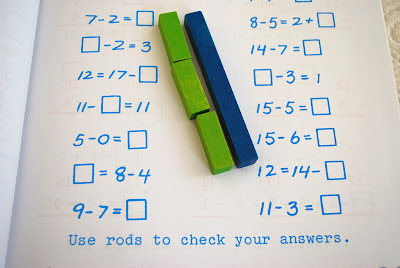 The Cuisenaire rods have been around for a long time and are still enjoyed by students today. My adult children would recognize the Cuisenaire rods and nod with a smile. 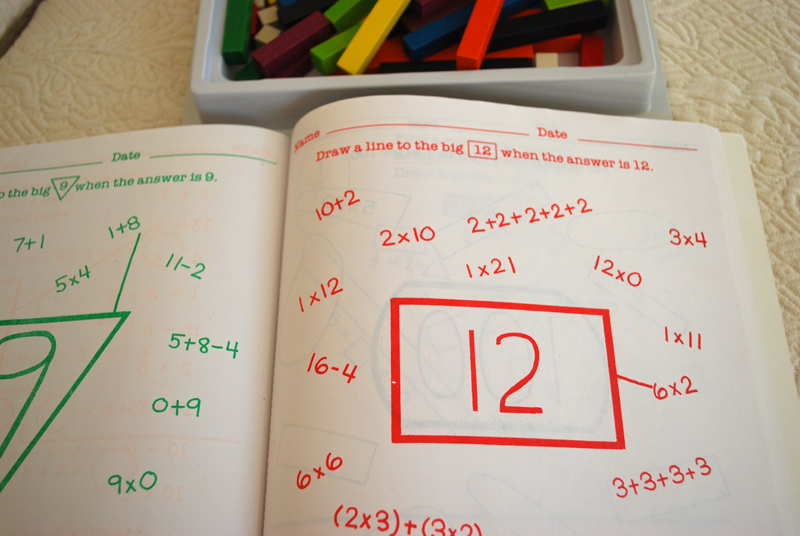 To uncover the truths of math some children do fine with a conventional textbook. Some do not. That’s okay. There are different ways of becoming acquainted with math truths. A child really isn’t odd or unusual if he needs help other than a workbook to grasp concepts. There may be no reason to think, what’s wrong with my child? 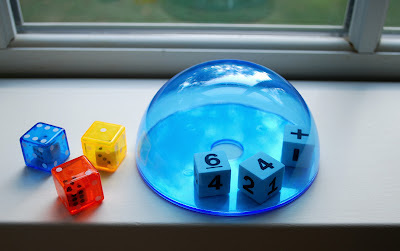 Many children “get it” only after tangible materials are at hand, demonstrating the kinds of things that numbers represent. 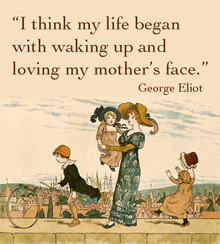 This was true of my first child. It was a joy to witness her “I get it now.” I could see it in the brightening of her countenance and hear it in the inflection of her voice. Games for Math by Peggy Kaye does more than take you through the steps on how to play her simply put-together math games. She shares her tutoring experience. She relates how certain children (she names them) with a math snag, responded to them. 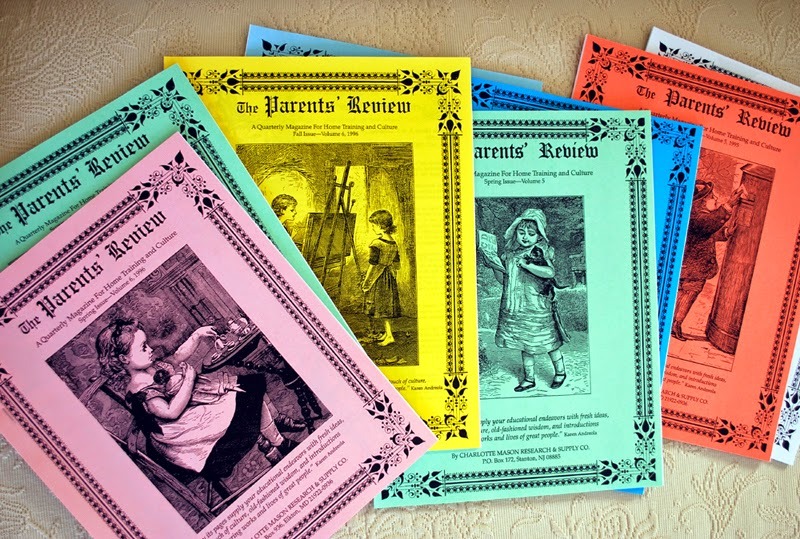 Her activities correspond with the kinds of things children meet in their math books – but she offers tangible ways of understanding them and interesting ways of practicing them. A handful of strategy games get children thinking so do activities with codes, puzzles, tangrams, origami, a deck of cards, and more. When fact memorization was a goal, I’d set aside ten minutes of refresher just before supper. Memories would wane frustratingly without it. Review must be kept up. But the very nature of repetition can make a lesson taste stale. For this reason a young child may hit a snag with the memorization of his facts. Months of duplicate workbook pages turn him off. Boredom sets in. Frequently, all a child needs is the spark of a new idea. Here’s one – math checkers. Tape bits of paper to the black squares of the checkerboard. Each bit of paper has an addition or subtraction problem to be solved before making a move. You could place multiplication problems there later, I suppose. Such games are the kind to which you may find yourself saying, “Why didn’t I think of that?” They are nice and simple. But a busy mother doesn’t think of them because her attention is pulled in many directions. A big pot of vegetable soup and a loaf of banana bread are two recipes for using math in the kitchen. By liters, milliliters, cups and spoonfuls a student is measuring capacity and making lunch at the same time. Did you know that 5 milliliters is a teaspoon? Two sewing projects demonstrate the necessity for accurate linear measurement with the making of a change purse and pillow. 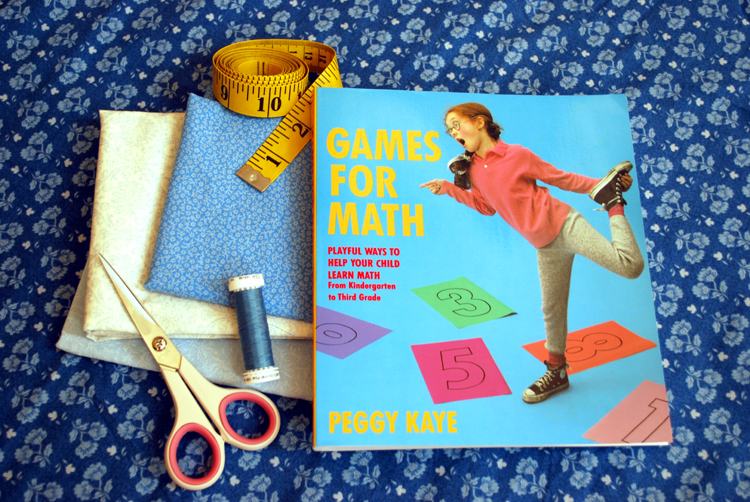 Peggy Kaye’s book supplies a smidgen of math stories. It’s a pity there aren’t more. Creating fictional characters in fanciful plots (like her zebra who eats bags of yellow, buttery popcorn) can be used to get children willingly solving math problems in their heads. She quotes something unexpected from Einstein. Imagination uses large mental muscles. It is a sign of strong intelligence. That’s why, in my home school story, Lessons of Blackberry Inn Carol’s children do mental arithmetic. They translate her math stories into equations. Carol takes care to think up situations that are adventurous like those found in Swiss Family Robinson - one of their read-alouds. Children like the challenge of making up their own math stories for their teacher to figure out. 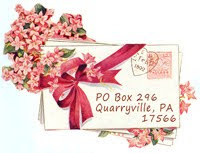 I invite you to give this a try. 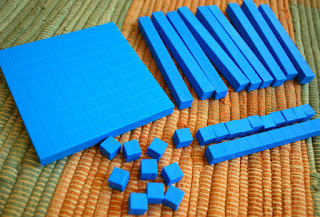 As I once did, Carol uses dominoes to review math facts. She would have welcomed Games for Math. Parents today will, too. 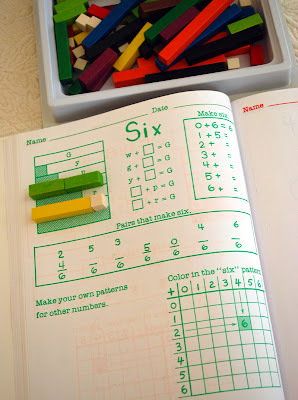 Just when you cleared away the clutter out come the math manipulatives. But math clutter is the good kind of clutter. The 350-plus-piece kit, MathTacular will prove it. Math is more understandable when children can see and touch their mathematical world. Justin, the young man with the smiling face on the DVD, appears to love math. He says that math is everywhere. What a fabulously creative job of he does of showing us where to find it inside and outside the house. Rather than razz-ma-tazz, split-second film frames, punctuated by explosive sound effects, we watch Justin take the time and quiet he needs to demonstrate each lesson. He is a patient, likable, often funny teacher. 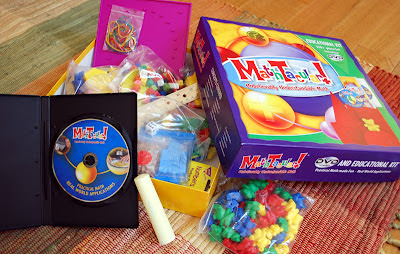 The DVD is comprised of 67 segments covering basic math concepts. It is easy to navigate to the lesson you want and repeat it for review. Justin uses the brightly colored manipulatives in the kit as well as props such as the cutting of apples into fractions. He plays hopscotch out on the pavement for reinforcing ordinal numbers – one of many ideas that children will find interesting. You can see the big chunk of pavement chalk in my photograph along with baby bears to count and arrange. There are blue unit-cubes, ten-rods, and hundred-squares for learning place value, a die, a wooden ruler, a geared mini-clock, geometrical pattern blocks, a geo-board, and more. With the help of the succinct teacher’s guide your children can use all these items right along with Justin. This kit is a home school gem. Those who take advantage of MathTacular will have a positive math experience. Use it to reinforce concepts in, Making Math Meaningful, Saxon, Singapore Math and others. Can you think of a more pleasant place to demonstrate math concepts than in a garden? That is, once the weather cools a bit, closer to autumn perhaps, when lessons begin. 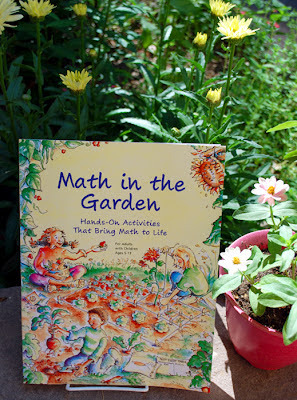 If you like being outdoors planting flowers and vegetables, the lessons in Math in the Garden will be your good excuse for spending more time there. I don’t mean children doing math pages at the picnic table – although this is nice, too. I mean using math to better understand living things. 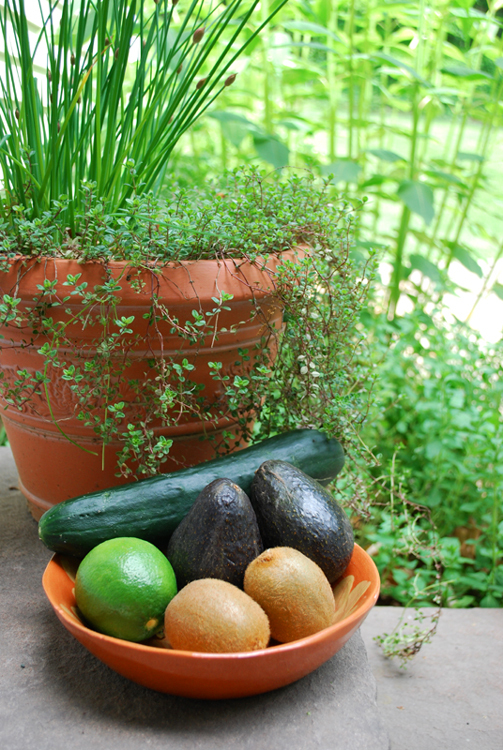 This teacher’s guide offers ways to use math by: making and using a garden grid, finding the perimeter and area of leaves, the ratio of vegetable shoots to roots, volume in flowerpots, comparing angles of stems, making a circle garden for exercises in circumferences and radii, looking at symmetry in fruits and flowers, noticing patterns, and seeing geometry in trees, measuring weights and distance. The healthy bonus of students collecting data in their journal is in eating part of the research. I wish you a likable experience with math out-of-the-ordinary, full of interest and “conversant with knowledge” as Miss Mason says so elegantly. 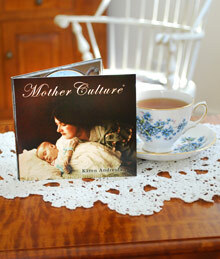 "Karen Andreola - Mother Culture"
My great-grandmother crocheted the table doily. A walk at 7 a.m. is almost early enough to avoid the heat and humidity in July in Lancaster. The Lady-of-the-House has been keeping indoors after her walks at seven, keeping cool, gazing out of windows, knitting, reading, and making salads. 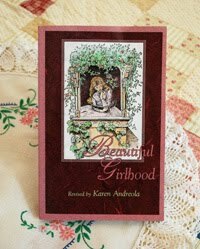 She has also been contemplating the phrase she met years back while reading Miss Charlotte Mason’s writings. That is: “high thinking and lowly living.” This motto-of-sorts is one reason Miss Mason chose the pastoral setting of the Lake District of northern England for the House of Education. Here, historically, is where the contemplative would go - the poets – the great names of the valley – Matthew Arnold, William Wordsworth, Martineau, Coleridge, Faber, and Clough. This verse underscores her belief that the humanities is an essential part of education. 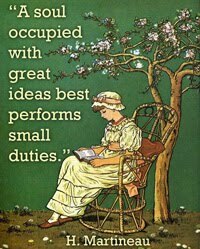 Living without poverty of thought, with time to appreciate nature, time for the mind to wander, for the contemplation of ideas, including spiritual ones, is to Charlotte Mason what vivifies the soul – the soul of both teacher and student. Walking around the block in the blog-neighborhood, popping in for visits now and again, the Lady-of-the-House is encouraged by what she sees. 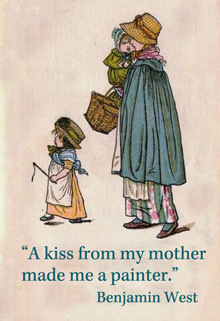 Many a mother is in books. She reads non-fiction, fiction - whatever stimulates her mind in various directions. She is passing on high thinking and lowly living to her children by example. Living books are read together. 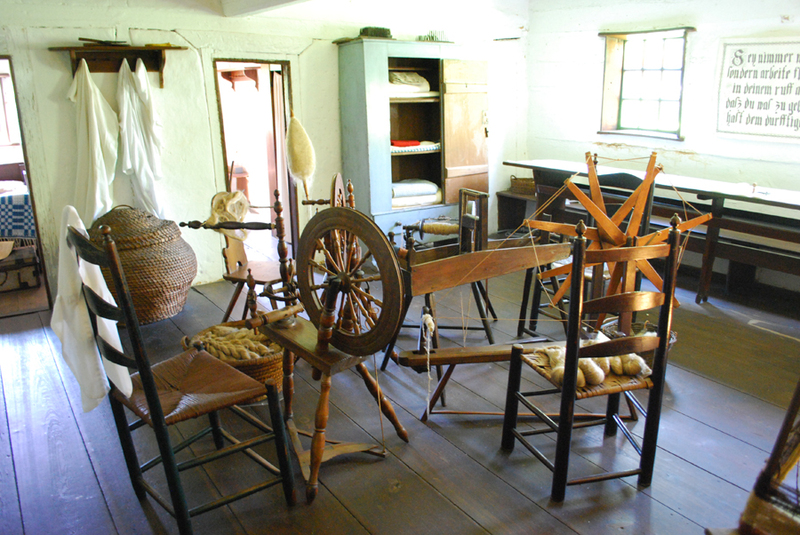 Handicrafts, nature study, cooking; chores indoors and in the garden, have become part of the routine of a close-knit family. Working in the soil eventually leads to working in the kitchen. Then how good it feels after physical exertion to put one’s feet up and open a book. 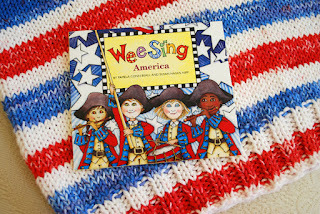 And if you are listening to your children read or to audio, and your quilting hoop is close by, your knitting, crochet, rug hooking or embroidery, something practical and colorful can be created before your eyes and before the inquisitive watchful eyes of the children. You might prefer not to be listening to anything. You might choose a quiet time to reflect, daydream and contemplate. Quiet was her fist thought when the Lady-of-the-House looked at this peaceful painting by Louis Paul Dessar – quieted fears, a temporary blind eye to the ticking of the clock, a purposeful quiet moment of prayer. It is interesting how often the needlewoman is depicted as a subject of an artist’s work. She seems to attract the attention of many painters. Do you like how unpretentious this painting is? A plain linen curtain, strung onto nails, defuses the light of a sunny picture window, framed in cheerful blue/green with a sill wide enough for pots of geraniums. The room’s whitewashed walls add to the soft light of the room. The girl’s clothing is pastel homespun. With an apron and her hair up, braided close to her head, it seems that perhaps she is purloining a moment of leisure between household chores. 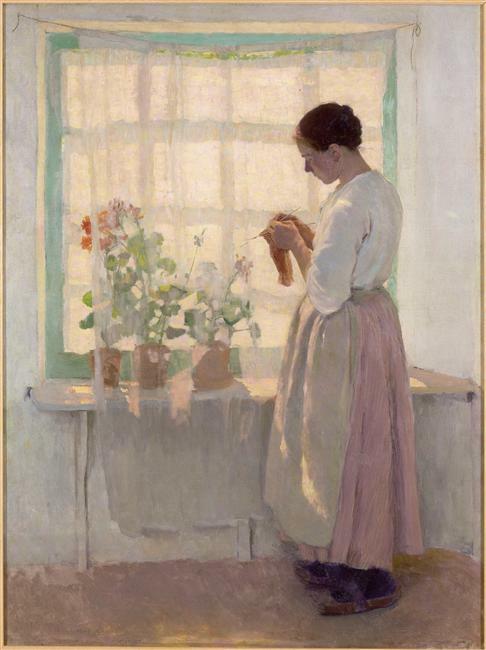 The way her fingers and double-pointed needles are positioned indicates that there are probably at least three needles and that she is knitting a sock or a sleeve in the round. There is nothing glamorous about this picture (her shoes are the practical kind worn by one who spends more time on her feet than off them) but it is a testimony to a well-managed domestic life – one that leaves room for calm - something many a busy mother craves so dearly. This summer the knitting of the Lady-of-the-House has been of sturdy cotton. Two vests were knit for her grandsons in patriotic colors – a sort of Christmas in July endeavor - to be stored away in the Christmas closet. Sugar 'n Cream cotton is sold five minutes from her house. She found a sweater pattern that accommodates 4 stitches to the inch, which is what Sugar 'n Cream knits up for her on number 5 needles. Happy with the self-stripping results she referred to a sport-yarn vest pattern for decreasing at the arms and neck, though she had to guess at converting it for use with bulky yarn. 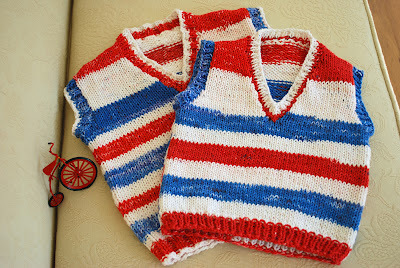 The vests – size 6 and size 2 – went surprisingly fast. “That’s our grandsons all right,” his wife affirmed. Sugar 'n Cream is popular because it is durable enough for a dishcloth. Goodness knows how many times these vests can be tossed in the wash before they wear out. Perhaps Sugar 'n Cream should more properly be titled, “Puppy Dog Tails” for its usefulness for boys. To nourish the knitter and the Man-of-the-House two salads, in particular, are proving refreshing. 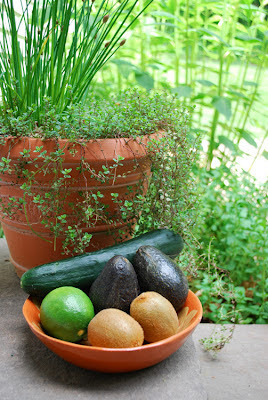 Each use cucumber - a vegetable prevalent in the garden this time of year. 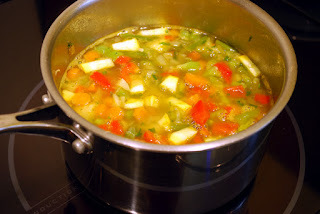 The first is called “Spring Rain Salad” in one of her recipe books. 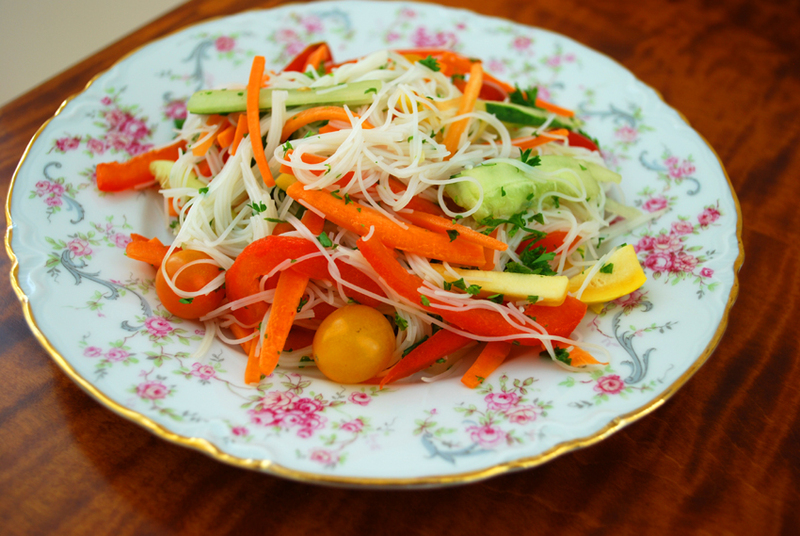 Raw veggies are cut in julienne strips and tossed with Thai rice noodles or angel hair pasta, served with an Asian dressing or dressing of choice. The Lady-of-the-House added tiny tomatoes, too. This vegan salad can be garnished with pumpkin seeds (not shown). When cocktail size shrimp are added it resembles a traditional Asian dish. The second salad is one the Lady-of-the-House made up. 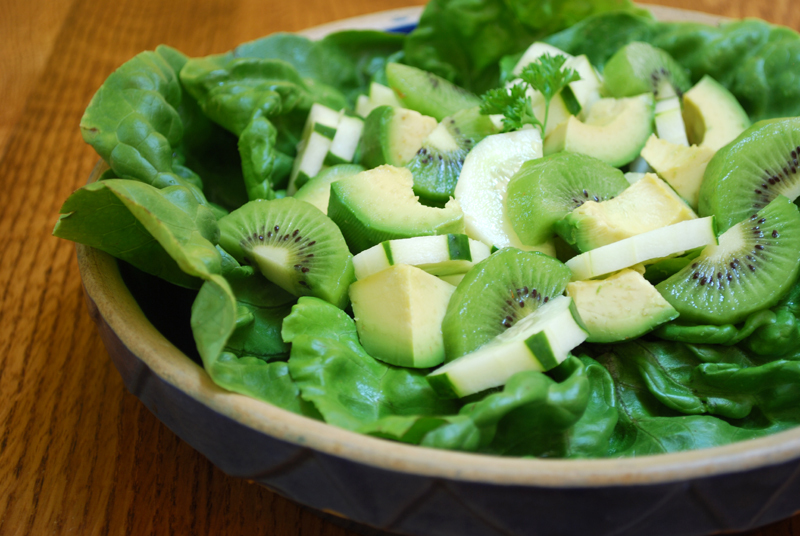 It is a green salad of avocado, cucumber and kiwi served over butter-crunch lettuce with a squeeze of lime. Although the table was adorned with other dishes her guests for lunch took seconds of this salad to her delight. It is also vegan, can be garnished with crushed pistachios (not shown) or made non-vegan with sliced hard-boiled egg. With light summer knitting and light summer eating we now turn to light reading. Here is an easy evening read of good humor. 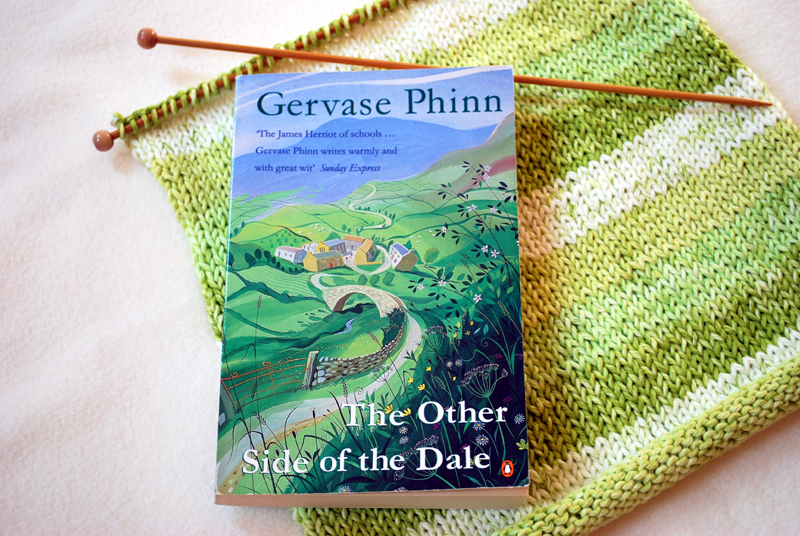 The British pen friend of the Lady-of-the-House recommends the books by Gervase Phinn. She heard him speak locally and met him in the reception lounge. How fun. Gervase Phinn is considered to be “The James Herriot of schools” because he writes first-hand about the school children of Yorkshire like Mr. Herriot wrote about the people and their animals of Yorkshire. Mr. Phinn was a teacher for fourteen years until 1984 when he became an inspector of schools. 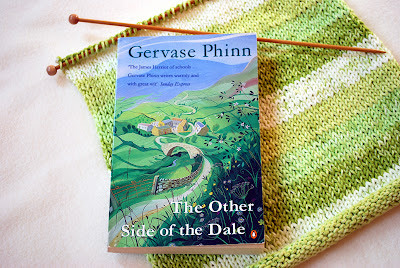 The Lady-of-the-House just finished his The Other Side of the Dale. She smiled her way through every chapter. One episode has comments made by children during a nativity play that can be taken as irreverent but it probably isn't the slyest intension of the author to be so. As did the knitting of the red-white-and-blue vests the reading of this book went quickly – too quickly. Now she’d like to read another. If you find Miss Read a relaxing stroll you will find Gervase Phinn similar but from a man’s point of view and a few decades more contemporary. He will introduce you to his colorful acquaintances with his crystal clear characterization and witty dialog. He writes personally. He is, after all, the main character of his books and we sympathize and snicker when the joke is on him. Those who teach children will appreciate The Other Side of the Dale for although it is written for grown-ups we see life as children see it, too, and by grown-ups who “take on the most important duty in society – the education of the young” (a line from the dedication page). The Man-of-the-House bought his wife a used copy online - for a song. 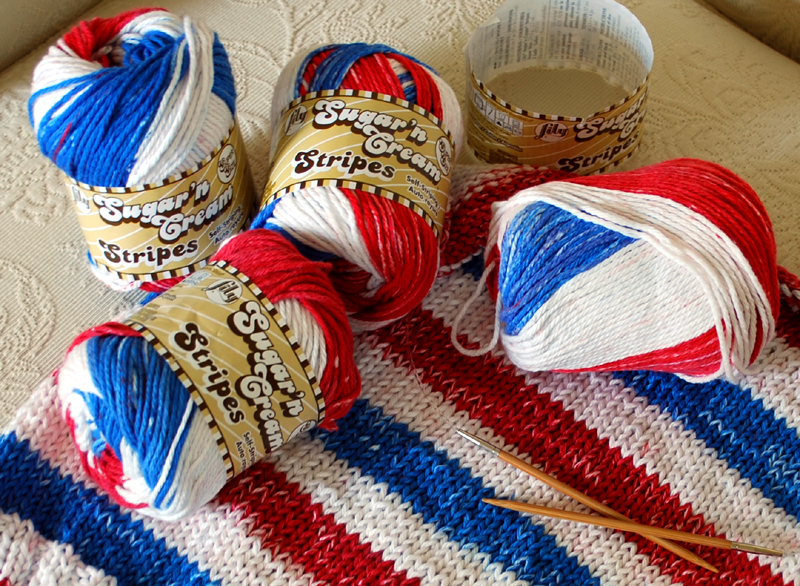 The self-striping yarn in tones of green is also Sugar 'n Cream. A pullover with rolled edges is started in size 2. 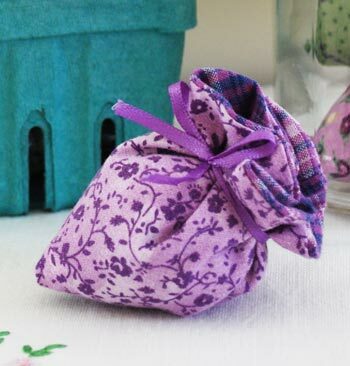 If the pattern created by the Lady-of-the-House turns out satisfactory she hopes to share it. She has a slow and careful sampler started. It will take months but she doesn’t mind. She also has several slower, heavier books started. 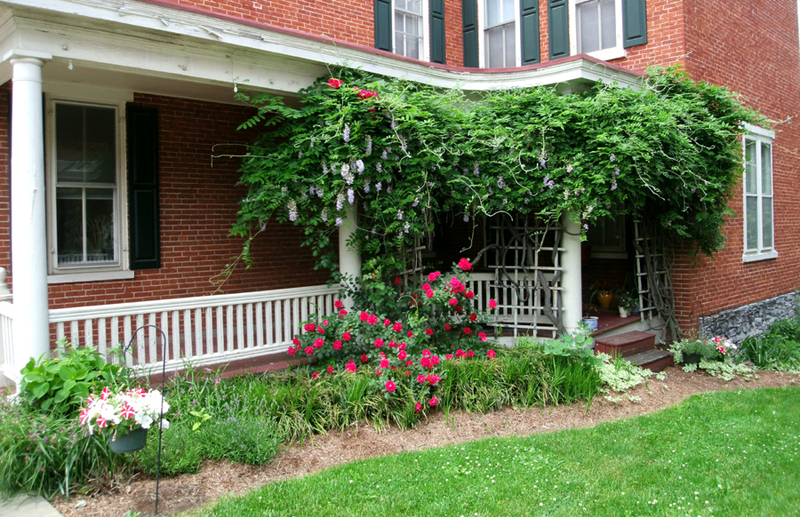 It is nice to have both kinds about the place. How do you view life through the lens of high thinking and lowly living? Click any photograph to enlarge. 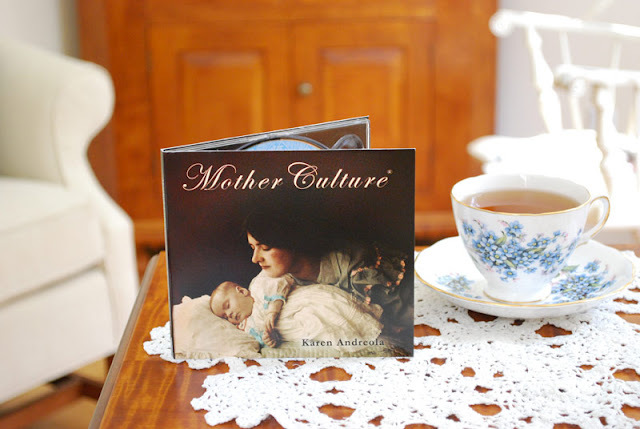 Keep up your Mother Culture. 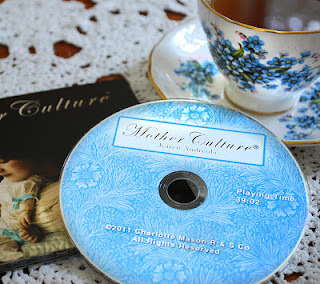 If you’d like to subscribe to Moments with Mother Culture or be notified of new posts, you are invited to place your e-mail address in the sidebar.